PantaMedia develops learning modules for the (general) care and welfare program in close collaboration with Stichting Consortium Beroepsonderwijs. 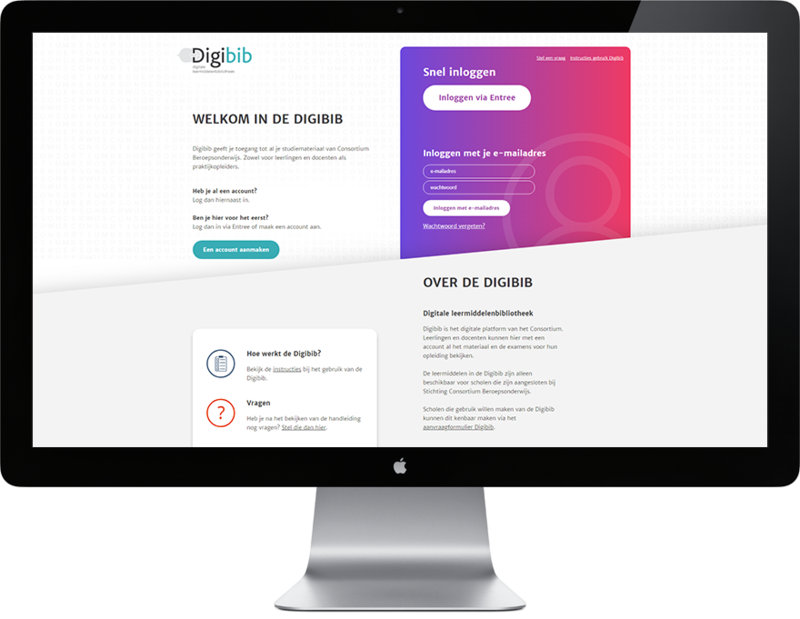 These multimedia learning modules are offered to pupils from the MBO field in the Netherlands via the DigiBib platform. When the students have a subscription to DigiBib, these new learning modules are also offered. In addition, the learning modules are linked to the practical assignments, which must be carried out by the students. 10 learning modules per year are developed with an editorial team from Stichting Consortium Beroepsonderwijs, 3 educationalists, authors and the PantaMedia team.